Easter is all about eggs. Colored eggs to hide for egg hunts, eggs to decorate one's home with, whether nested inside a compote or hung from a tree and, of course, plastic eggs filled with jelly beans, chocolates and other candies for Easter baskets are all a part of this holiday. Last, but not least, are colorful egg cookies decorated with royal icing and sanding sugars meant for gift giving. 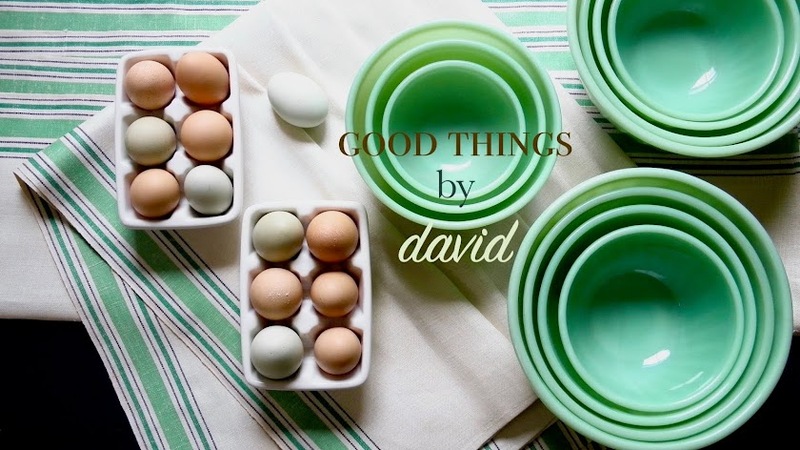 These eggs are just as fun to create as dyed eggs, yet the rewards are many times sweeter because one gets to eat them. I recently decorated a batch of colorful Easter Egg Cookies that I gave away to a few lucky individuals, and although they are just the thing for the Easter holiday, these charming incredible edible eggs will undoubtedly be welcomed at any springtime celebration. 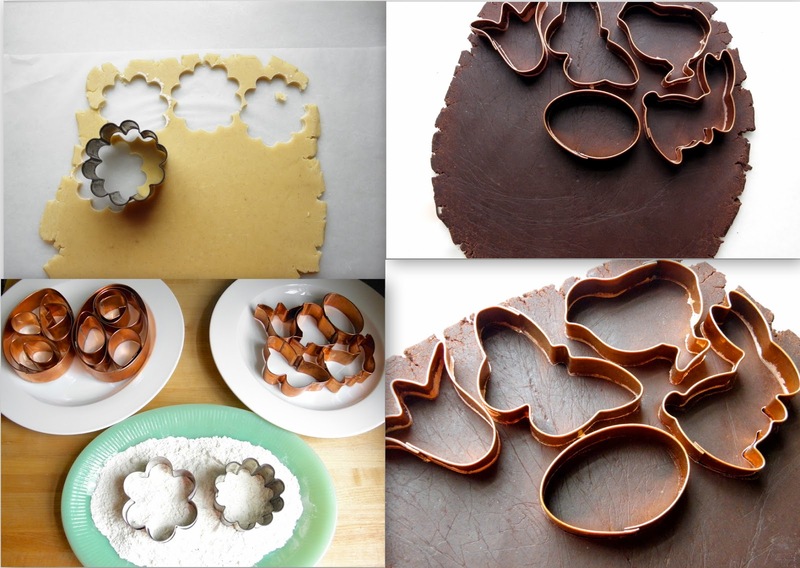 Working with several unusually-shaped egg cookie cutters, I set out to to make a few flavors of cookies using my tried and true recipes. As I was getting ready to ice them I thought about my childhood and how I used to dye eggs with my brothers every single Easter. Setting out the colors, boiling some water and adding the vinegar, then dunking the eggs one by one were all tasks we took very seriously. Mom always made sure we had plenty of eggs to decorate. Those are happy memories that I will always cherish. Since it is the season, a few hen dishes made from porcelain and milk glass are out and on display in my kitchen and elsewhere in the house. 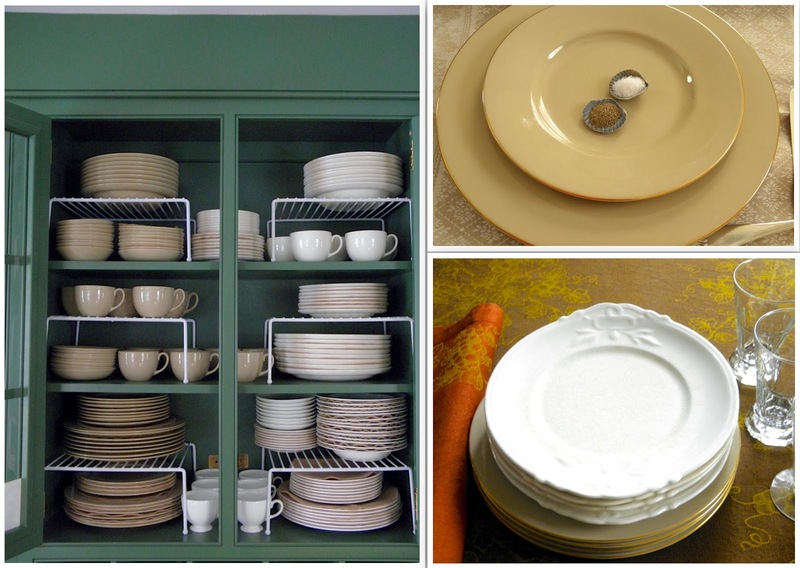 Perfect for springtime or for use throughout the year, these inexpensive dishes can be purchased at many antique stores, flea markets and at housewares stores. The small chickens are from the 1950s and the larger hen in the foreground is from a few years ago. I've mentioned before how I like to marble cookie doughs whenever I feel like changing things up a bit. You can see why this is so effective when creating cookies like this because they really don't need to be iced. A simple sprinkling of clear sanding sugar before baking will make them sparkle. Tasty! Well, I just couldn't help myself. I grabbed colored royal icing and began to experiment. That upper photograph shows how I first began to marble haphazard designs. Piping rounds of colors throughout the cookie and then filling in the spaces is really all you need to do. Once you have filled the entire surface of the cookie, you can then run a clean toothpick throughout each color, dragging, circling and crossing them until you have what you want. Other cookies were given a fancy wave pattern very reminiscent of napoleon desserts. These too were very simple to create. 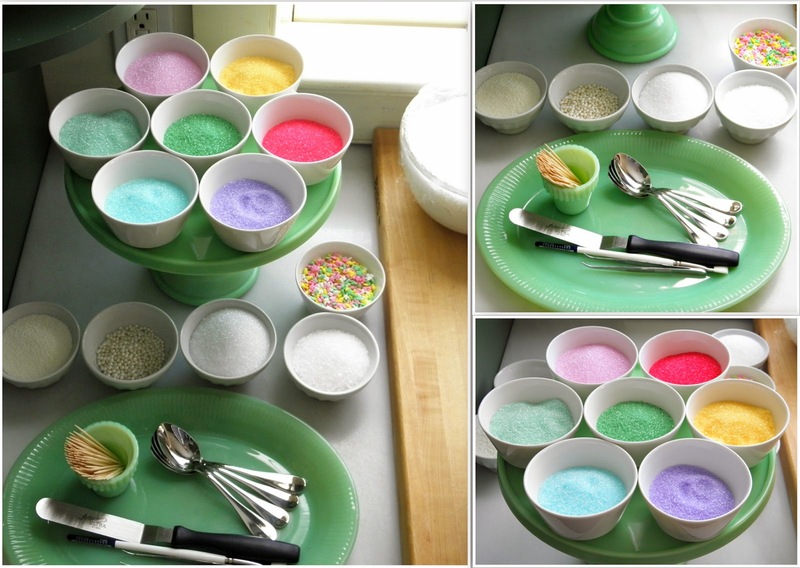 The majority of the cookies were iced in simple pastel shades which were then flocked with an appropriately-colored sanding sugar. Aren't these quirky shapes charming? 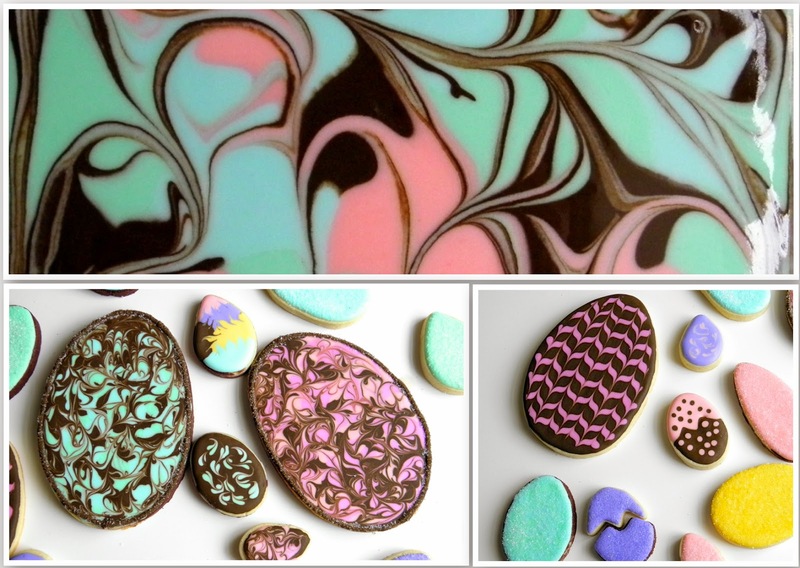 For that fancy wave pattern, pipe a bead of chocolate-colored royal icing around an egg cookie and then flood it with that same color. Using an alternate color, while still wet, evenly pipe lines across the cookie. Working quickly, drag a toothpick crosswise, down the middle of the cookie. From there drag it in the opposite direction going up. Do this while making sure you space your lines evenly, until you've finished half of the cookie. Go back and work in the same fashion on the other half. The marbled egg on the left was colored with a pale green shade of royal icing along with a true teal. On the right I used a light pink along with a very light burgundy (just a few drops will give a nice bubble-gum pink shade that I love). All of them were dotted with chocolate-colored royal icing as well. You don't need a giant egg cookie to do this. Look closely and you will see a peewee egg that was given the same royal treatment. Tucked into the large hen dish that's been lined with pink Easter grass, these four giant eggs are ready to be devoured. Smaller eggs can get tucked into a pink nest inside the small milk glass dishes. This set up would be so wonderful for an Easter lunch right before an egg hunt. As much as I wanted to keep the eggs, I ended up putting them into cellophane bags which had those adorable Spring Birthday Cookies for my niece. Let your imagination take over this Easter when creating cookies. If you do make egg-shaped cookies for the holiday, make sure to make a lot of them and color them in shades that you love! 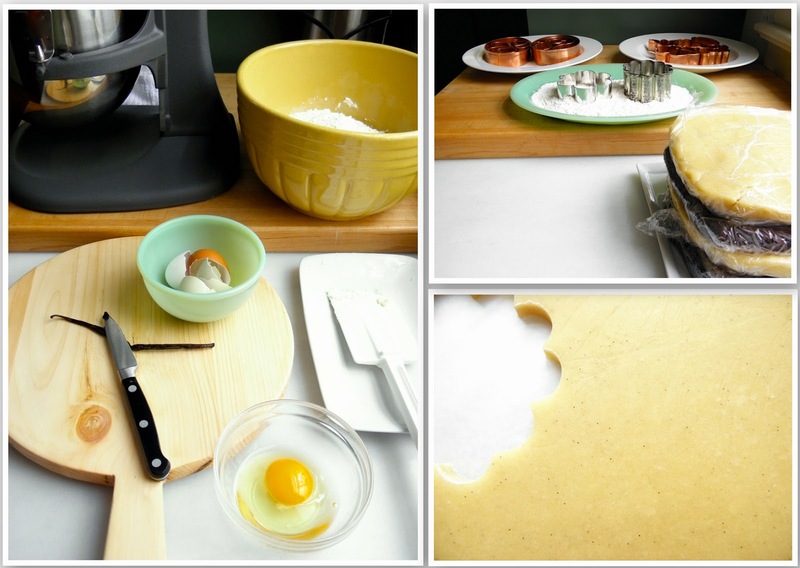 I guarantee you will enjoy the process of making dozens of eggs just as much as I did. I absolutely love when I get photographs of what you are all doing in your homes, whether it's decorating or baking, so do send me your creations. Stay tuned for a post in the near future where I will share what one creative individual made for a recent music gala. They are adorable! The cookie cutter giveaway contest is officially over and I must say that I was so pleased with the enthusiastic responses from all of you. Thank You!! I wish I could give each of you a set of my wonderful cutters, but alas, I must pick a winner. Please email me with your information, Murphyboysmom5! Bees & Hives are the perfect symbols of spring. 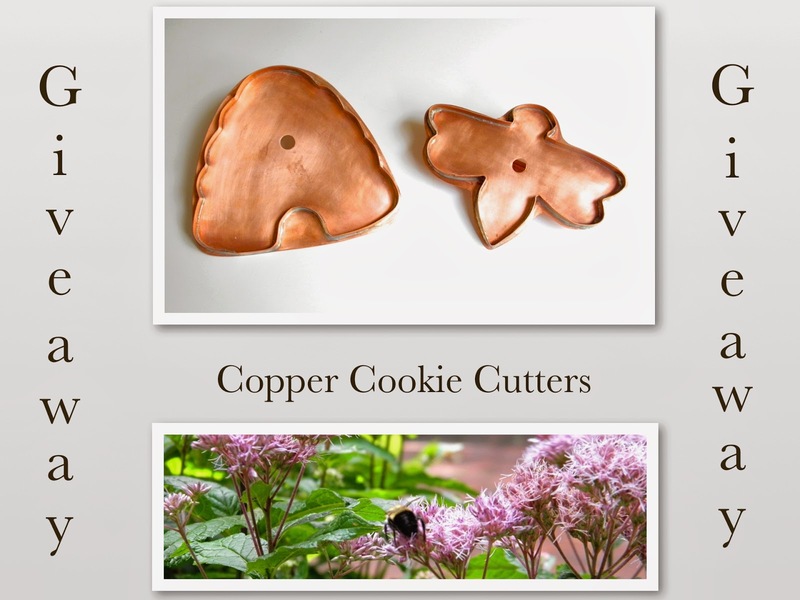 When I conceptualized cookie cutters for my blog over a year ago, a lot of thought went into their design. I immediately knew I wanted a Bee & Hive set, because I realized that they were quickly becoming threatened. This has been the case for many years now and I truly believe we all have to do our part to ensure that these wondrous creatures remain for centuries to come. They are vital to our very existence. 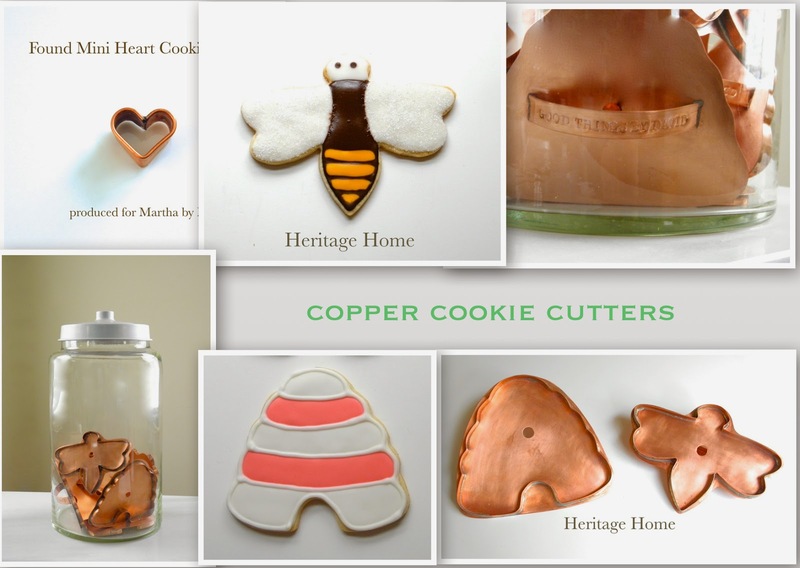 Made in the tradition of my collectible Martha by Mail cookie cutters, each piece is meticulously constructed from brushed copper. The hand-soldered cutting bands and closed backs, along with the stamped handles, make each piece very unique and, to my mind, extremely collectible. I hope that the lucky winner gets to use these cookie cutters for generations to come. 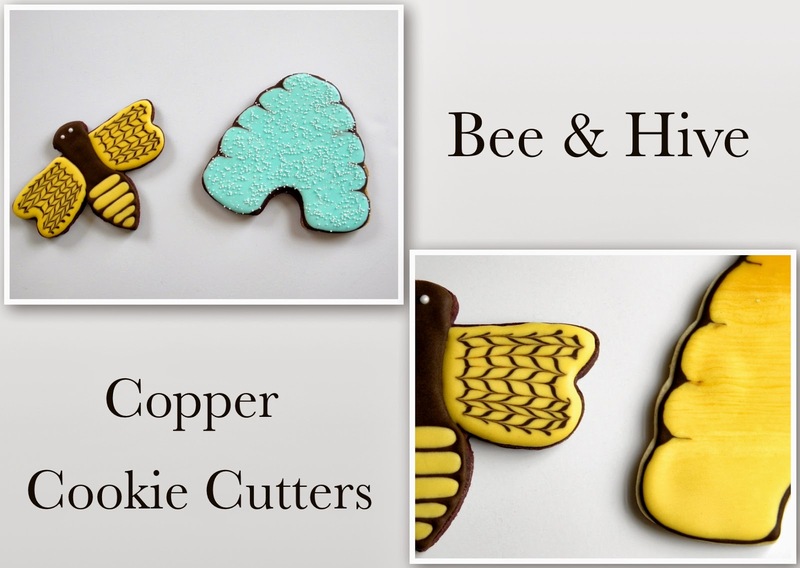 For those of you who want to create wonderful, whimsical and beautiful cookies using these unique cookie cutters, I invite you to acquire a set before they're gone. As I was getting ready to bake a large batch of cookies a few days ago, I reached into my pantry for some vanilla sugar and noticed that it was lacking in fragrance. A very faint aroma of vanilla was still present, but it wasn't what it should have been. Since I was already planning on adding a vanilla bean into one of my cookie doughs, I thought it would be best to replenish the existing vanilla sugar that I keep in one of my antique Ball jars. It's so simple to do this and worth the few minutes it takes to make a perfect vanilla sugar. Vanilla sugar enhances so many desserts, cookie doughs, teas and even coffees. I absolutely feel it's a must-have pantry item for all bakers. For most recipes that call for vanilla extract I generally use my extra-infused vanilla essence (this is vanilla extract with a plump vanilla bean in the container), but if I want to make the recipe even more special, I boost the flavor by adding vanilla sugar in place of the regular granulated sugar. I know of some bakers who love to use vanilla paste in their doughs no matter what and I don't blame them, because those flecks of vanilla bean make cookies look so enticing and taste extra scrumptious. Let's replenish our vanilla sugar! As I was making a cookie dough I decided to enhance it by splitting a vanilla bean in half and using the paste. The mixer was creaming the butter and sugar at this stage, so it was time to add all of that delicious paste into the mixture. When splitting vanilla beans, you want to use a small paring knife to slice it lengthwise down the middle. Expose the vanilla pod and scrape out the paste using the dull end of the knife. You can clearly see how the paste just clings onto the knife tip. Here is the vanilla bean that's been cleaned out. In the Ball Jar I have vanilla sugar that needs some freshening up. Place a fine mesh sieve over a bowl and pour the vanilla sugar from your jar. Strain it well. Pieces of an old vanilla bean have hardened, bits of sugar have clumped and turned solid. All of this needs to be removed and discarded. You can see how much 'sweet detritus' was removed from the vanilla sugar. Pour the vanilla sugar back into the jar and embed the vanilla bean in it. Seal the jar tightly. Cure the vanilla sugar for about one week, shaking the jar from time to time, and use it in your next cup of coffee or creme anglaise for a boost in flavor and aroma. Look in your pantry and check to see if your vanilla sugar needs replenishing and freshening up. If you don't have a vanilla bean or two in your cupboard, buy some the next time you're at the grocery store. Making and replenishing vanilla sugar is one of the easiest things in the world, yet it's one of the best things you can add to a batch of cookies to make them stand out above the rest. Assemble some this weekend! 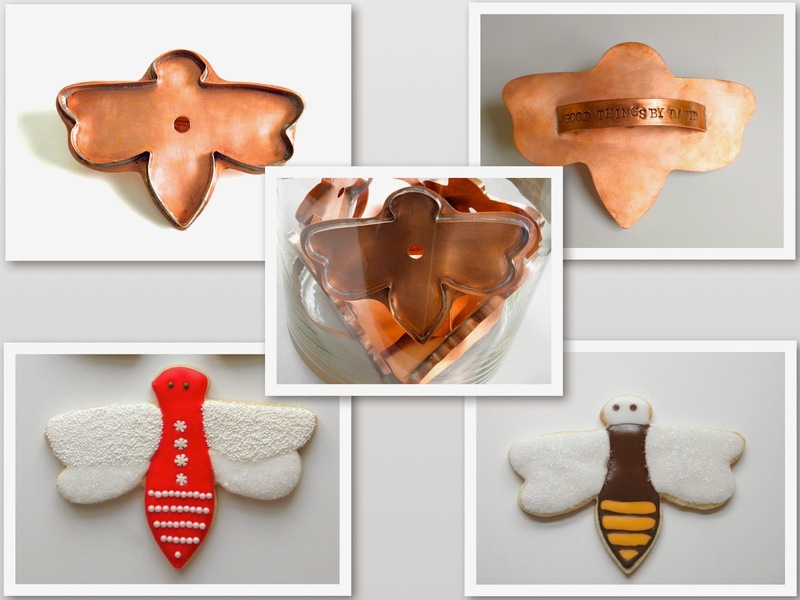 Spring is officially here and I would like to mark the start of it by giving away a set of my wonderful copper cookie cutters to one lucky individual! 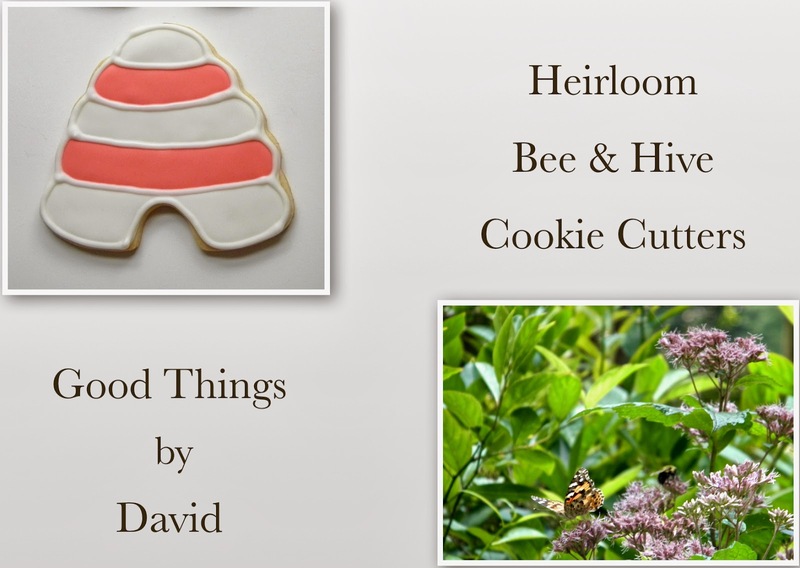 The time is right to begin celebrating everything spring and what sweeter way to usher in the season than with some freshly baked and iced cookies made with my Bee & Hive cookie cutters? This is my way of saying Thank You for the great feedback & support I constantly get from readers of the blog. My creating & sharing on the blog, maintaining & organizing it, wouldn't be as fun and as rewarding if I didn't get the response that I get from so many of you. 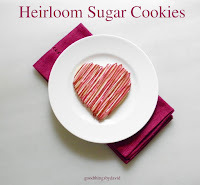 I'm so proud of the cutters that I designed and had made last year, because they truly are high-quality heirloom cutters that will help anyone make sweet memories for generations to come. I've used them many times to bake up large cookies for gift-giving to family members. When they're not in use I love how the brushed copper looks in my kitchen; it's a great decorative element. OK, it also helps that the handles have the name of my blog stamped on them, but that's just icing on the cake...I mean cookie! So without further ado, here's what you need to do. Go to the comments section at the bottom of the post and type in a short paragraph or a few sentences telling me what Bees & Hives mean to you. I do have to limit this to the United States only. 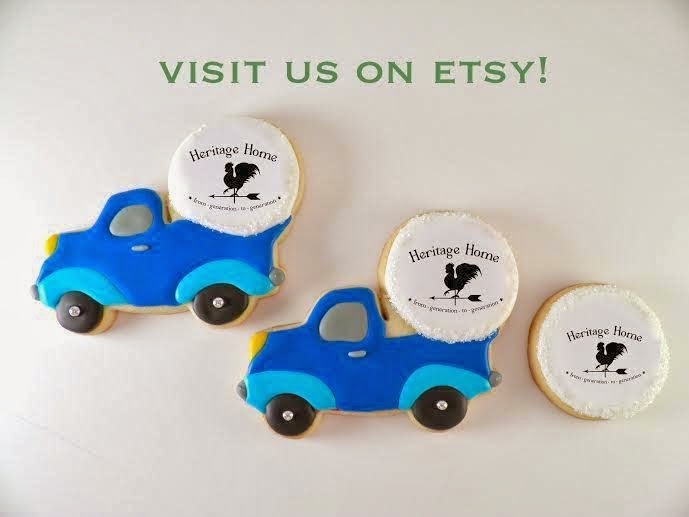 I just wanted to let you know that my online store, Heritage Home, has moved to a different venue! We are now selling a mix of vintage and contemporary items on Etsy, where shopping for unique and collectible products couldn’t be easier. It was time to give way to new opportunities on this website and I’m so glad I did. With so many artists, artisans and vintage dealers on Etsy, my Heritage Home items seemed to be a perfect fit for this platform. A simple shopping cart and check out process will make acquiring the best of the best as simple as 1-2-3. I had been meaning to make this transition for quite some time and now that it’s a sure thing, I hope you take the time to visit Heritage Home by David. My love for the antique and vintage will never wane, so by offering a few pieces of kitchenwares and other housewares from yesteryear, you too will be able to mix & match your existing collections with some of these hand-picked items. It will almost be like having you go antiquing with me! My friend, Janet, has also moved her Ouisugar store onto the Etsy platform. 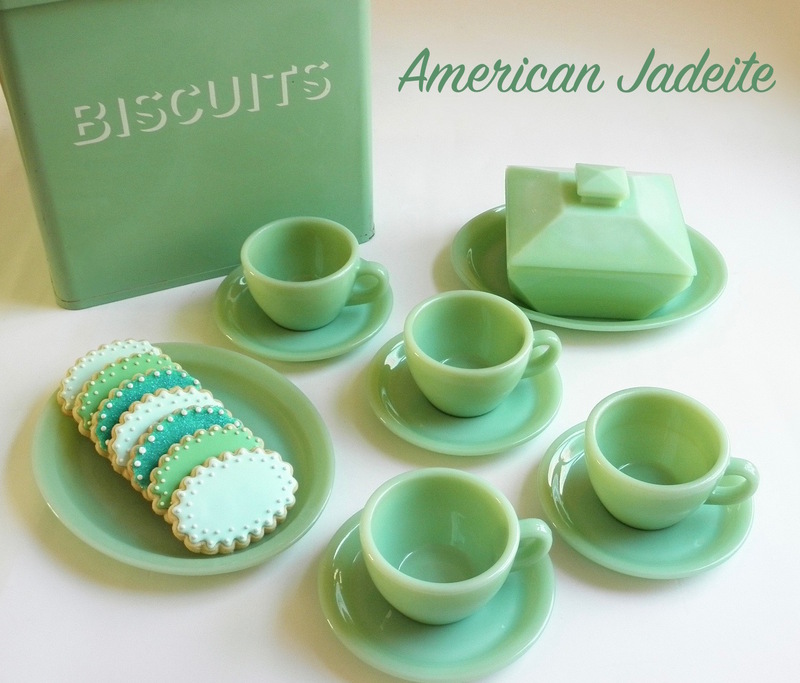 Her cookie decorating kits are sold alongside some of her vintage finds which are always fun to see. Click on her store link and check out what she has to offer! Both Janet and I invite you to go through our stores and pick what you want. If for some reason you don’t find what you need, let one of us know! We always like to hear from our customers. over to Etsy. Thanks, Janet, for recommending them! 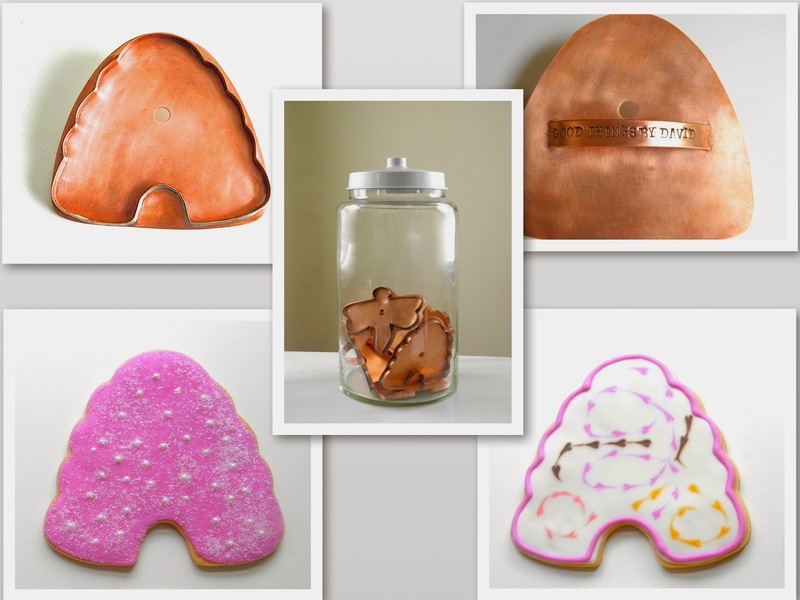 Shop for collectible copper cookie cutters, both old and new. 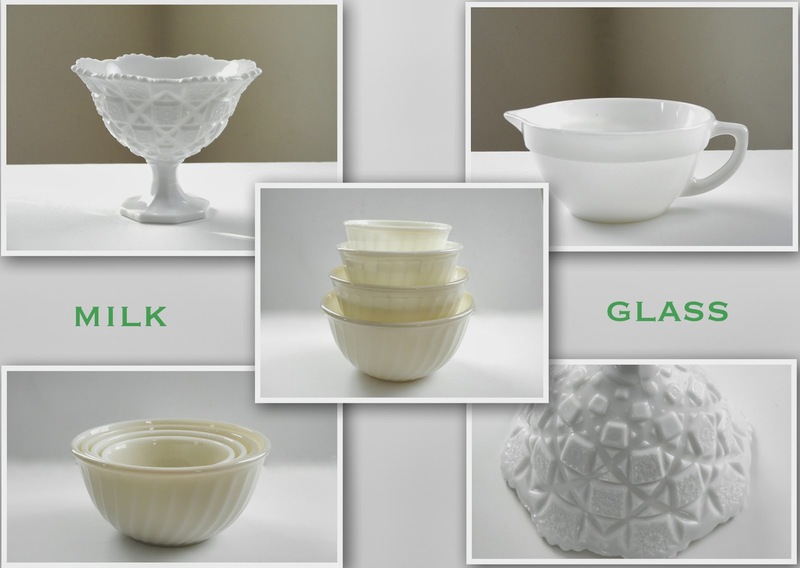 If you love milk glass go through these vintage pieces. The soft glow of copper can always be found in my kitchen. ideas there. I hope you follow along! Stay tuned for an exciting giveaway this week! 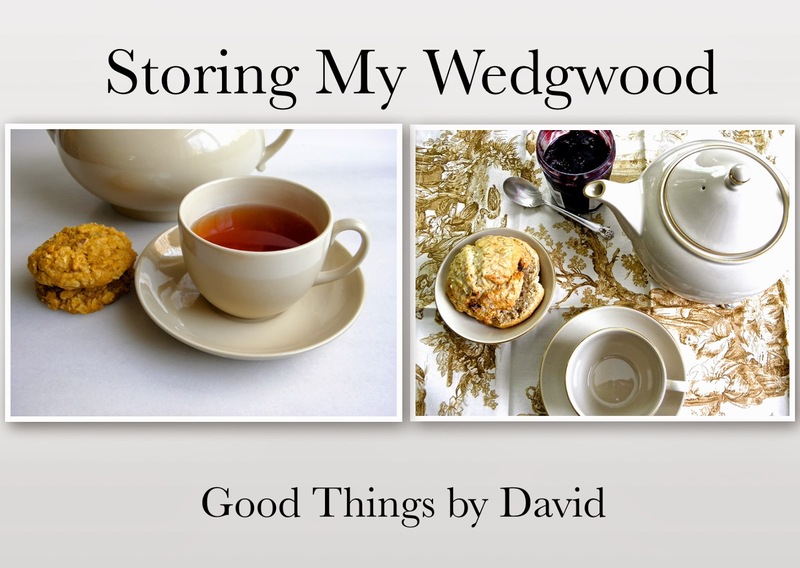 I love using my Wedgwood on a weekly basis and I take great care in cleaning and storing it in my home. If you’re like me and like to mix and match your china patterns for table settings, then you probably have a good idea of what a ‘collector’ goes through when displaying and using what one has. When I say collector, I mean it in the lightest sense. Although I do have a good amount of certain items, like china & silverware, I wouldn’t say that I’m a devoted collector of one thing. 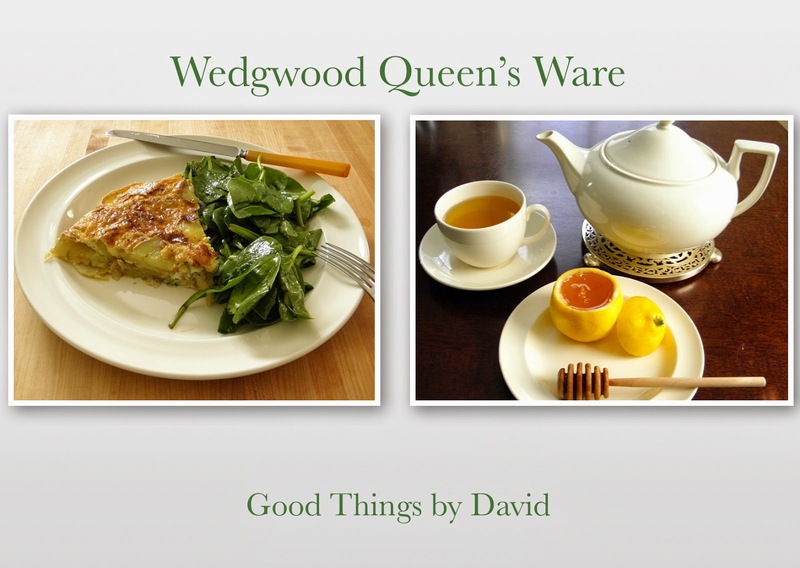 The several dozen pieces of Wedgwood that I do own are among my favorite types of china patterns. When it comes to this china I make sure to keep it protected at all times whether it’s being used for a no-fuss lunch or a gussied up dinner, or being stored in a cabinet. My love affair with Wedgwood china stems from its inherent beauty in the clean lines of each piece and its practical virtues. I am always on the lookout to add to my existing collection. Just about any table setting looks good with it and the fact that you can mix certain patterns makes it even better. Recently I decided to put a few patterns up in storage so that I could make room for other types of china in a glass-fronted cabinet. When I say ‘put up in storage’, I actually mean storing it for a long period of time in the attic or basement, away from any place where it might get damaged. It’s a sort of slumber that I subject my china to every once in awhile. Long ago (over a decade ago) when I first bought my collectible Wedgwood, I kept every single box that came with each place setting, because I knew they would come in handy in the future. I'm glad I had this foresight and kept all of those boxes. To me, they are essential in keeping my Wedgwood china for generations to come. If you’re not sure of what I’m talking about I'll show you in a moment. 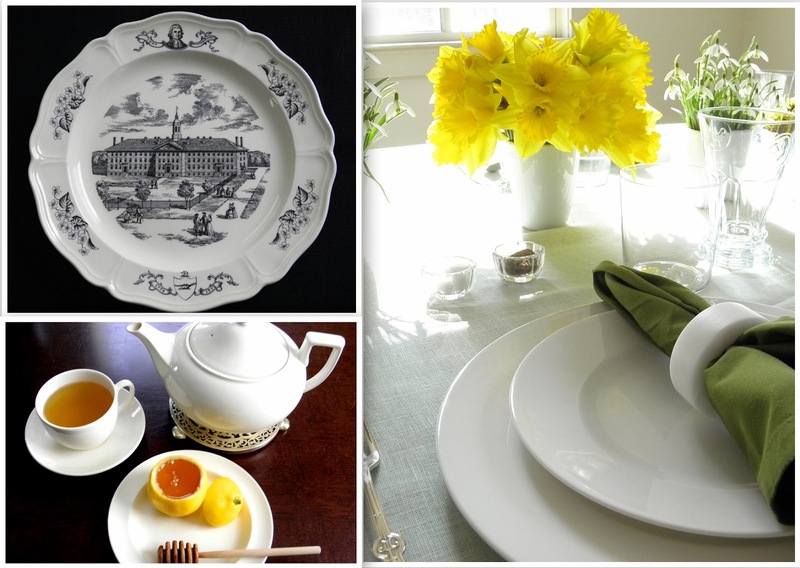 At Wedgwood, they not only take great pride in their china manufacturing & design, but they also pay close attention to how their gorgeous pieces will arrive to their customers. This is a typical place setting from Wedgwood. 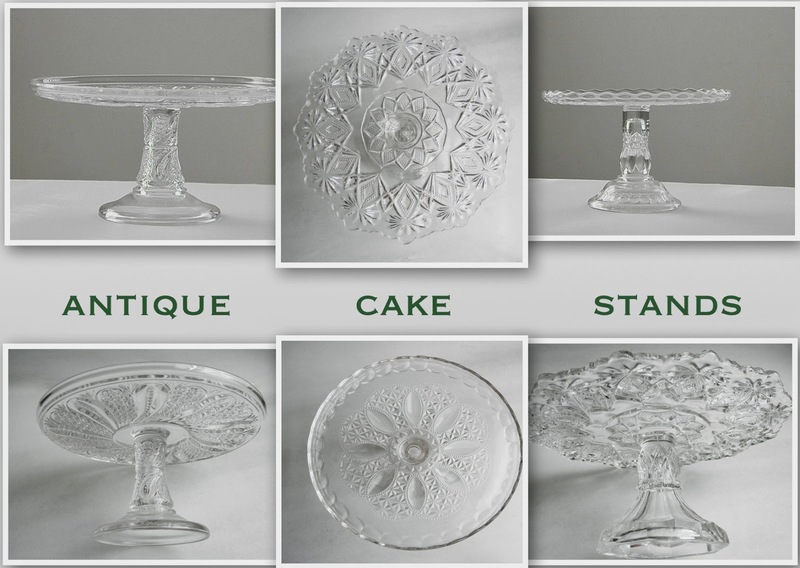 A teacup, saucer, bread & butter plate, salad plate and dinner plate can be used to create a marvelous table. The creamy-ivory color of Queen's Ware makes it suitable for just about any occasion. What I love most about this pattern is the 'dip' on the rim of each plate. As you can see, whether I'm using it for a light lunch or for afternoon tea, a piece of this British china is never far from the table. This is the box I was telling you about. I'm not sure how long Wedgwood has been making these boxes for their place settings, but they are ingenious. The insides are compartmentalized so that every single piece fits just so. I always begin by placing the dinner plate in the lower chamber. Next, I open up the divider and place the salad plate just above it. After those two pieces have been placed, the others go facing in the opposite direction. The compartments for the bread & butter plate and saucer occupy triangular spaces. I place those in there so that they have a snug fit. At no point do I jam the plates in there. Last but not least is the tea cup. A small half-moon shape piece of cardboard gets slipped into its place and the teacup simply nests there. Done! Before I close and secure the opening to the box I make sure nothing is shifting and nothing is scraping. Everything fits perfectly. Thank You Wedgwood for creating such precise boxes for storage! A box with eight place settings is now packed and ready to get stored away. Enjoy using your Wedgwood for generations to come.